"There's strong demand from our clients. A lot of them prefer to have (cloud computing) infrastructures and their data in their home territory," Carlo Purassanta said. He did not reveal the size of the planned investment, but said that three of the centres would be located in the Paris region and the fourth in Marseille. France would become the fourth European country—after Germany, Ireland, and the Netherlands—to host Microsoft cloud data storage facilities. The centres would be opened by the end of this quarter, it added. Companies that hadn't yet moved into cloud computing "are those which were waiting for the arrival of data storage facilities in France," Purassanta said. "We already have several thousand that have signed up for the centres," he said. 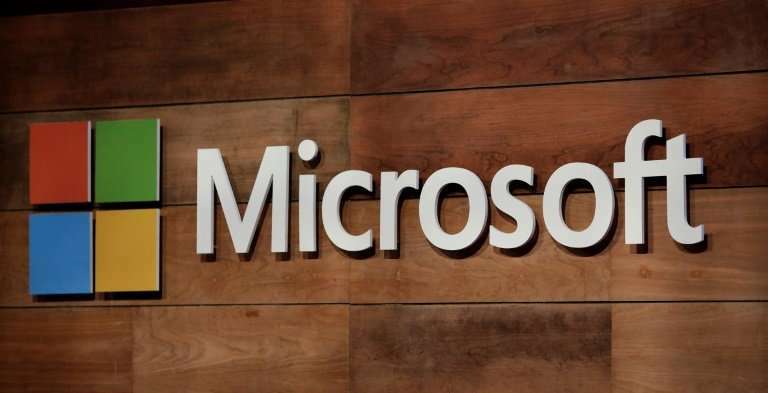 Microsoft, which opened its "AI Factory" at the Station F startup campus in Paris last year to mentor young companies specialising in artificial intelligence, said that six more startups had joined the programme. The group said it was also planning to open a college specialising in AI at its French headquarters in Issy-les-Moulineaux. Other hi-tech firms, such as Google and SAP have also announced major investments in France, particularly in the areas of AI and startups, this week. President Emmanuel Macron invited 140 multinational business leaders to a gathering at the Versailles chateau near Paris on Monday.